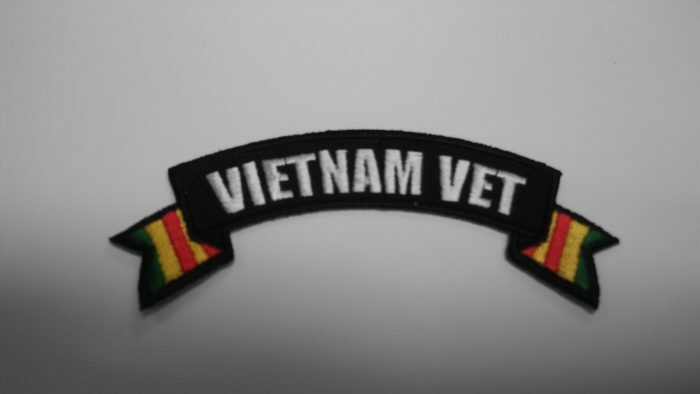 Vietnam Vet Banner Patch in black and white with green, gold and red stripes at sides with heat sealed backing for easy iron-on application. 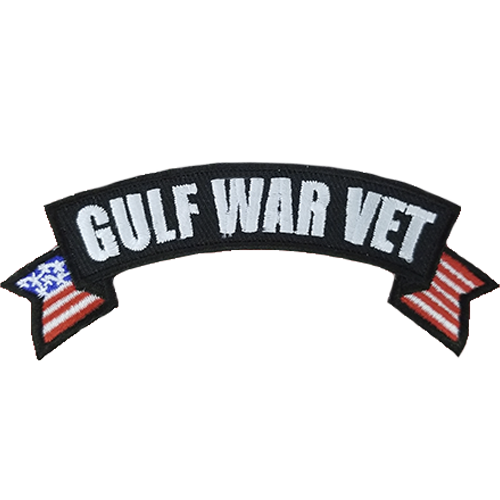 All patches are designed in the USA and feature original Hot Leathers artwork you will not find anywhere else. 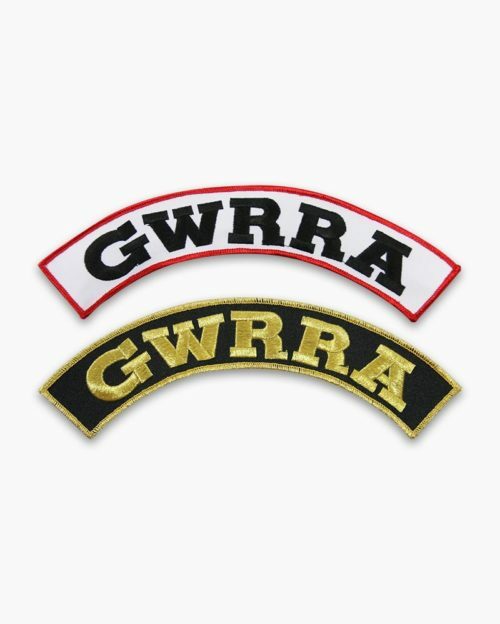 High thread count embroidery contributes to high quality and long lasting durability of their superior patches! 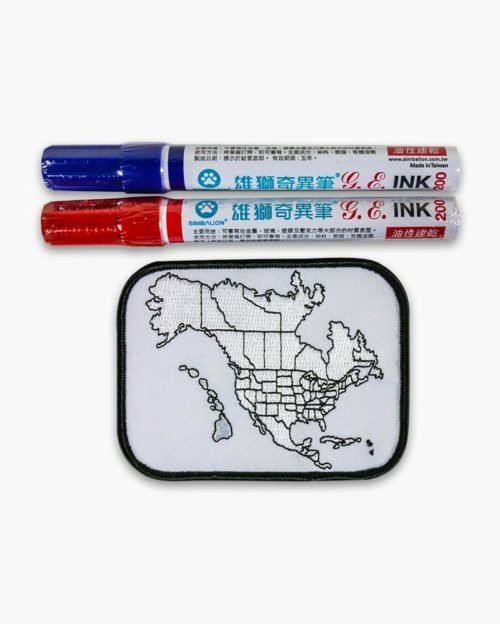 Unmatched when it comes to bright colors and intricate, incredible designs, Hot Leather patches are created for easy sewing onto your favorite jacket or vest. 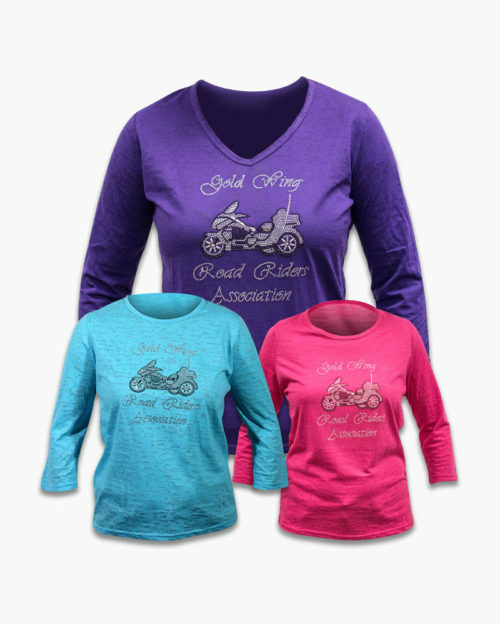 Customize your Hot Leathers gear with one of our embroidered patches. 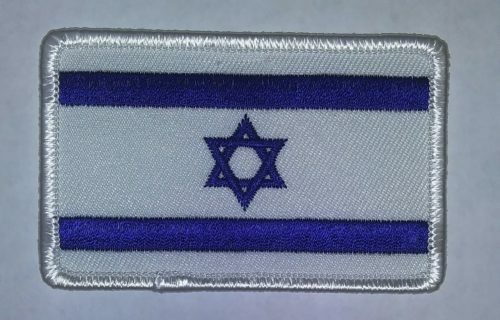 Patch measures 4 inches across.